Reuben Archer Torrey was an American evangelist, writer and pastor. 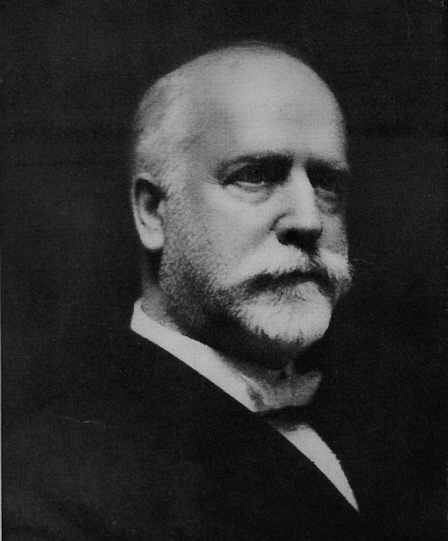 A fellow of Dwight L. Moody, Torry became a superintendent of Moody's 'Bible Institute of the Chicago Evangelization Society' which is now known by the name of the Moody Bible Insititute. Serving in both the Spanish-American war as well as WW1, Torrey went on to become a leading figure in revival services and visited countries around the world preaching a Christ-centered message. One of the original figures of what we now regard as the Evenglical movement, his role in the series The Fundamentals, also led to him being instrumental in fundamentalism.